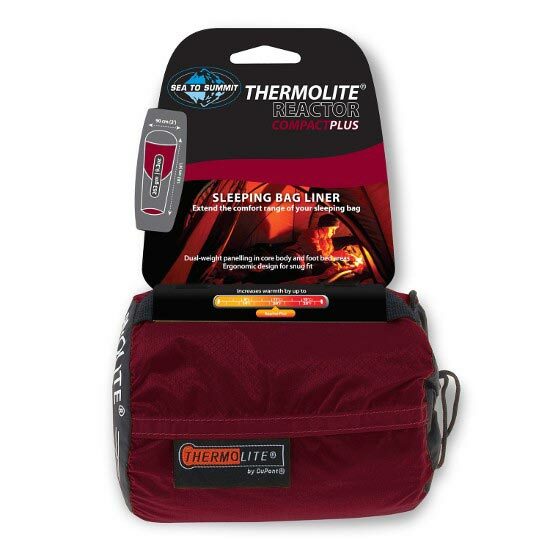 ?The Thermolite Compact Plus Reactor is bag liner for the light and compact sleeping bag that increases the performance of the bag up to 11º C.
Thanks to the combination of Thermolite? 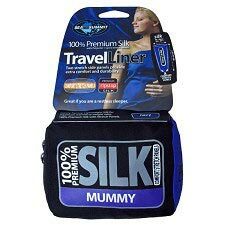 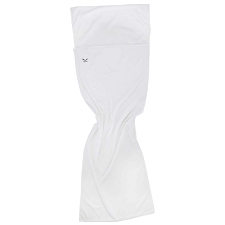 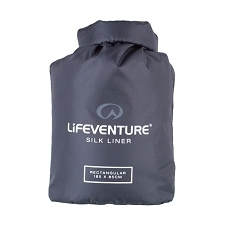 fabric of 110g / m2, in the area of ​​the body and feet, which increases its capacity to retain heat, while the rest of the areas in Thermolite of 80g / m2 help maintain lightness and compact size. Its ergonomic design adjusted to the body increases its capacity to retain heat and maintains an ultralight weight. 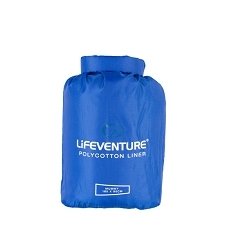 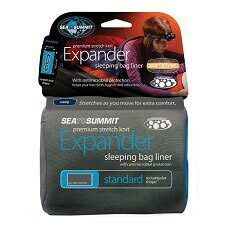 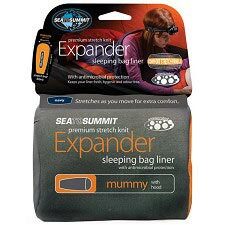 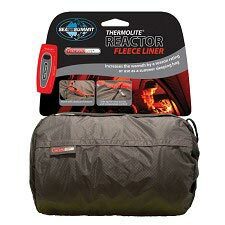 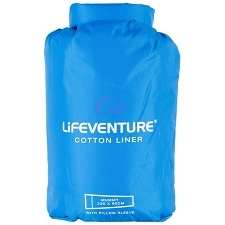 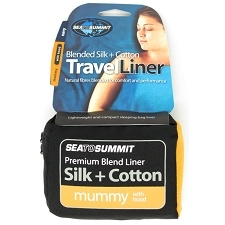 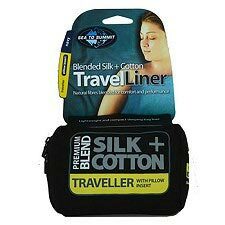 Perfect to complement a sleeping bag in cold conditions, without penalizing the total weight of your gear. 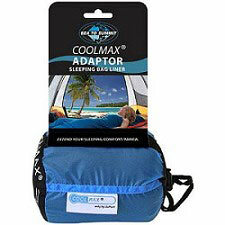 In warm climates it can be used as an independent bag. 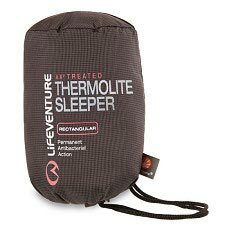 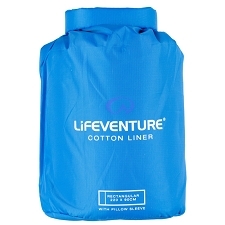 In addition to providing warmth, it fulfills the normal function of a sheet for sleeping bags, protecting it from dirt and odors. 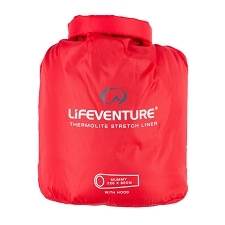 Thermolite combined fabric of 110g / m2− 80g / m2. 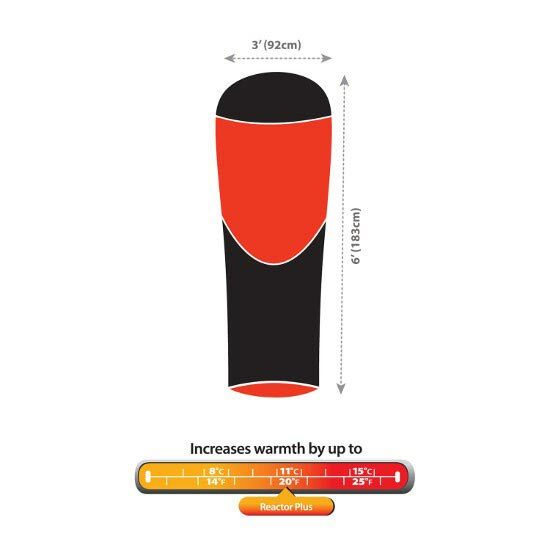 Increase the warmth of the sleeping bag by 11ºC. 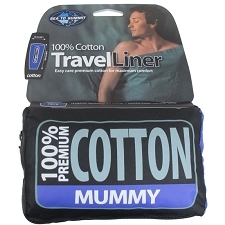 Mummy shape with box for the feet. 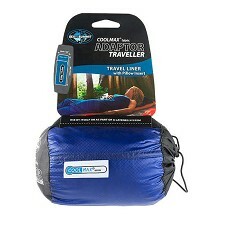 Includes UltraSil Cordura carrying bag. 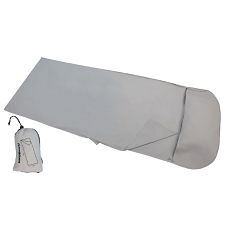 Dimensions 183 x 92 cm. 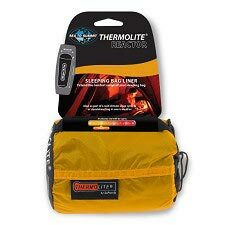 Customer Opinions "Thermolite® Reactor Compact Plus Liner"